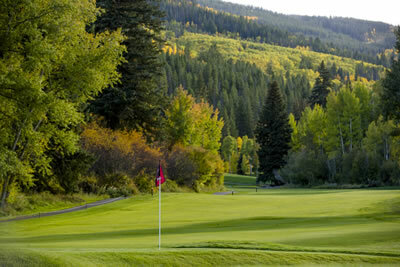 The Willow Creek Par 3 course offers an excellent alternative to playing the regulation 18 hole course. The Par 3 course is perfect for children, families, or beginners looking to play a shorter layout. Willow Creek is the ideal spot for corporate gatherings and fun events! Advanced players will enjoy the short game challenges presented as the longest hole measures 120 yards. Book your private party at Willow Creek. Great fun and great prices for everyone! Looking for a new way to enjoy the outdoors on the course? Bring the whole family, or just have a great time with your friends. Check out the new and popular games of Foot Golf and Fling Golf at the Willow Creek Par 3. Bring your soccer ball or flingstick and get ready to have some fun! Play golf like never before with a soccer ball or lacrosse-style flingstick.